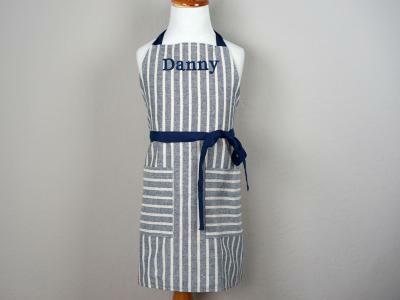 Cooking with your little one is a fun idea, you and your son or daughter will definitely enjoy this kind of bonding. 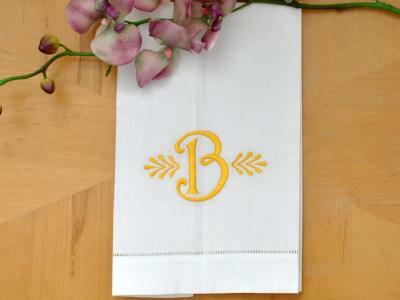 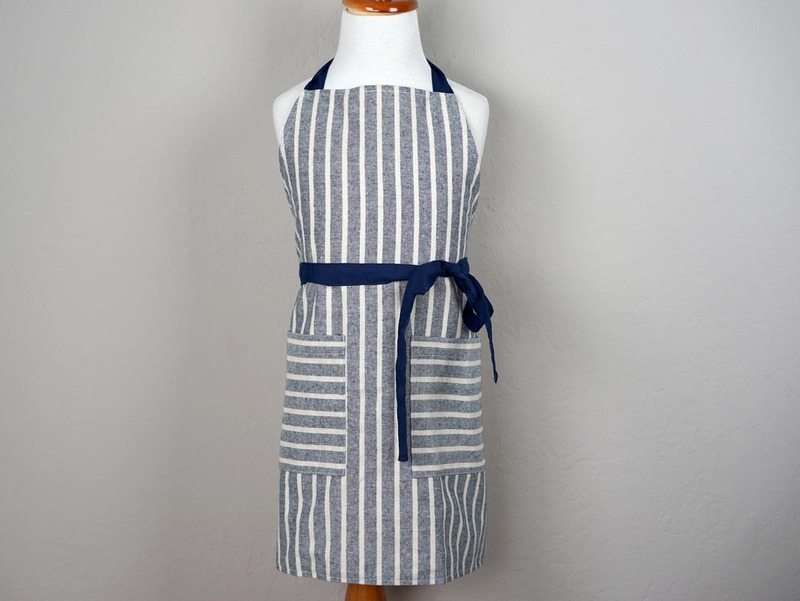 How about elevating it with this lovely set of aprons! 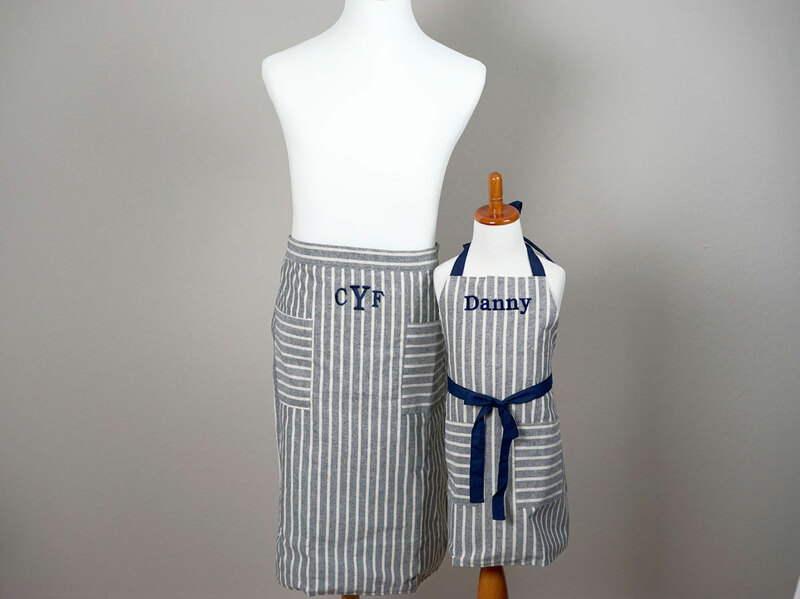 This unisex apron set works great for both Daddy and Mommy and their Mini-me. 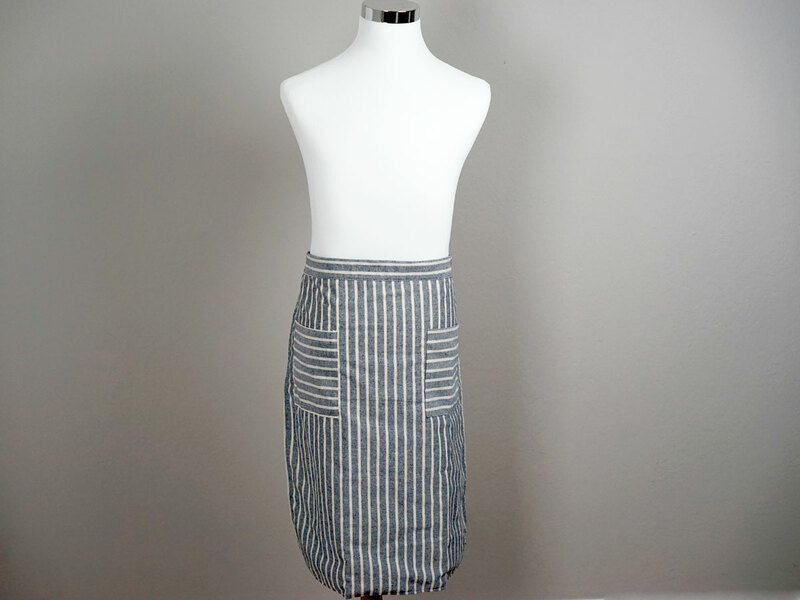 These classic bistro aprons are styled with white and gray stripes and have extra-long navy straps. 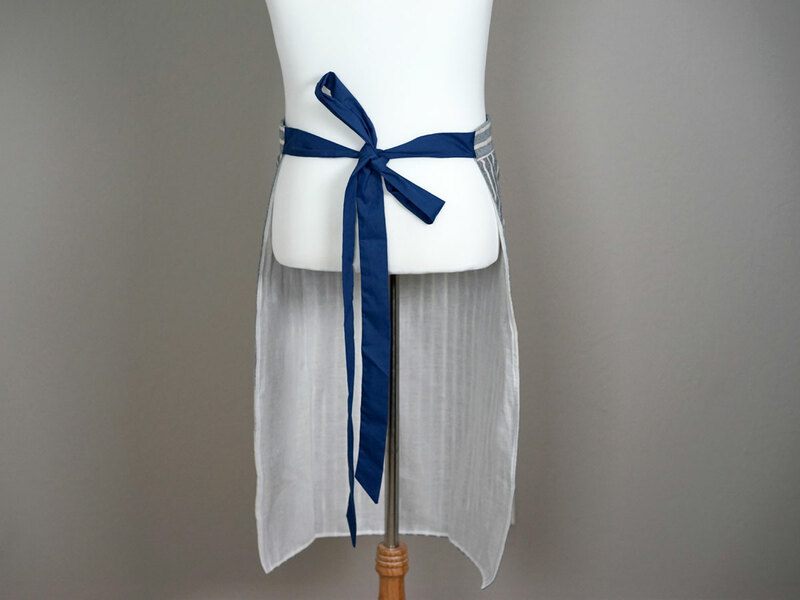 Not only it is stylish the way it is, you can also tie the straps in multiple ways to create different looks!